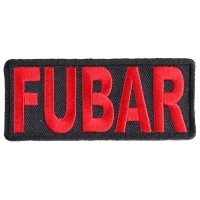 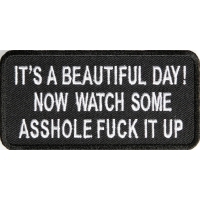 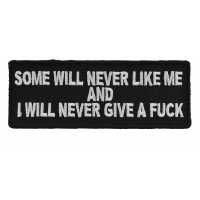 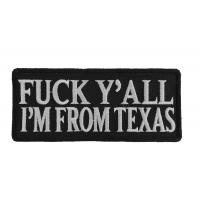 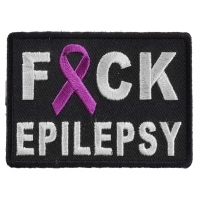 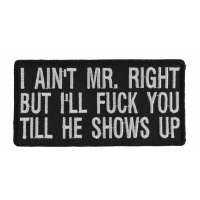 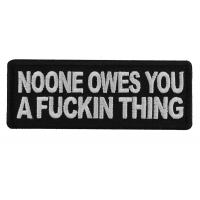 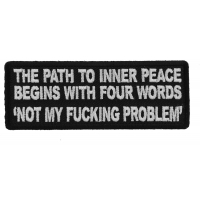 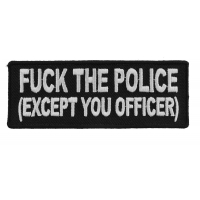 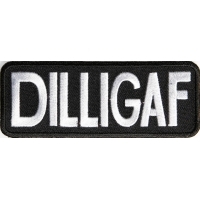 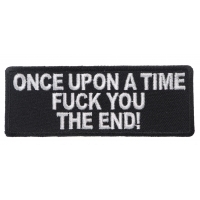 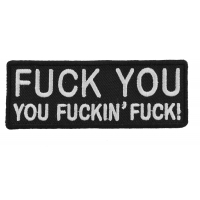 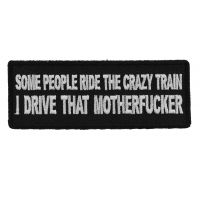 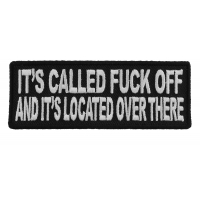 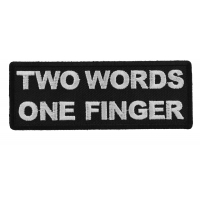 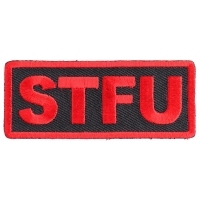 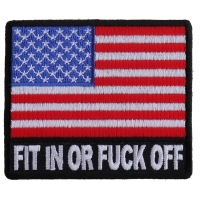 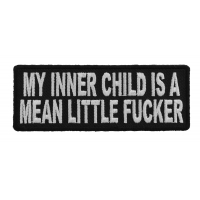 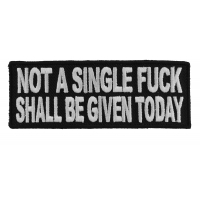 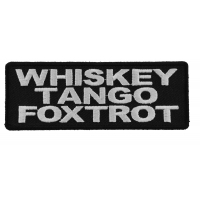 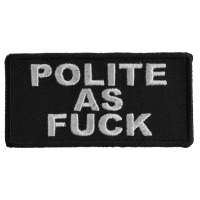 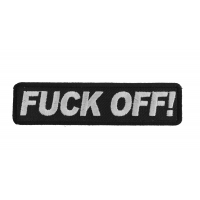 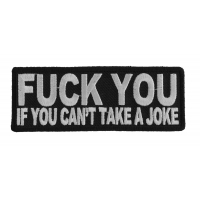 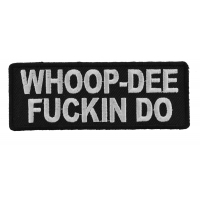 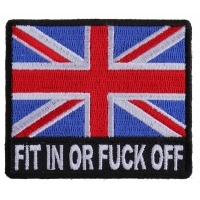 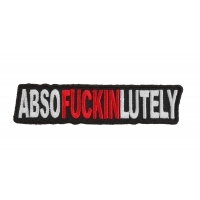 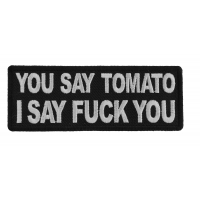 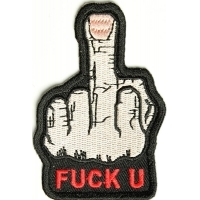 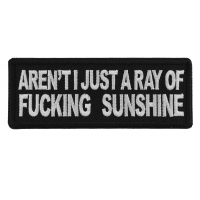 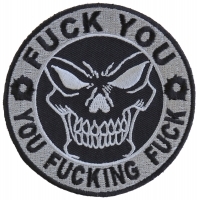 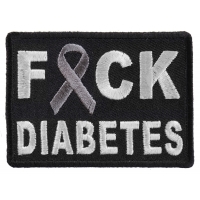 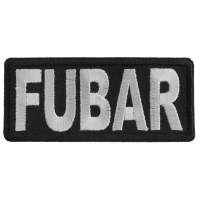 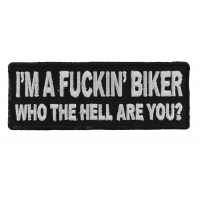 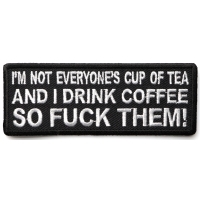 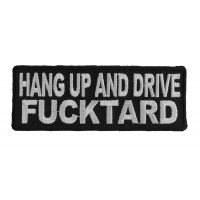 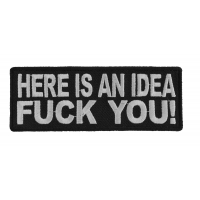 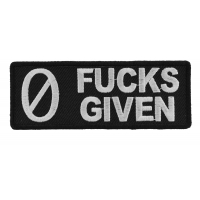 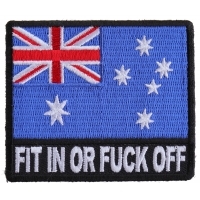 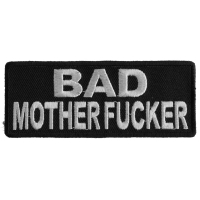 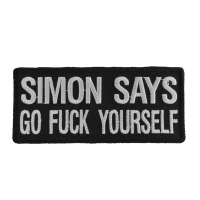 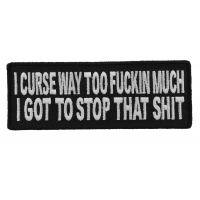 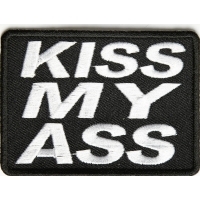 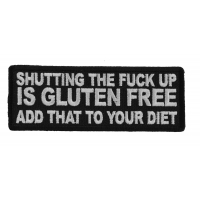 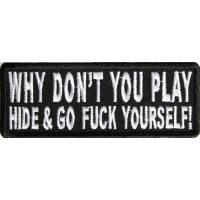 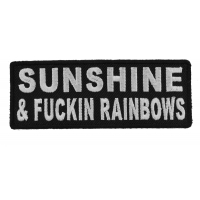 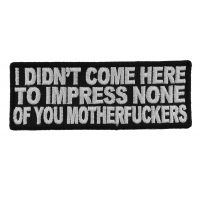 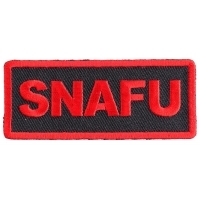 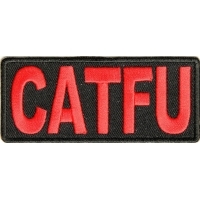 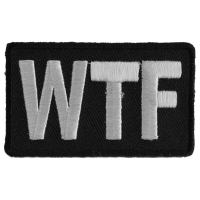 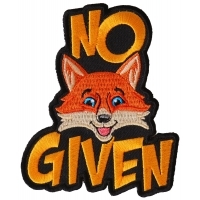 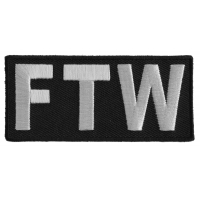 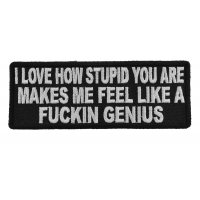 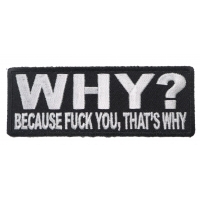 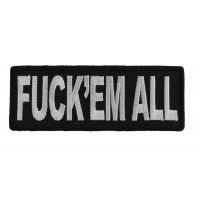 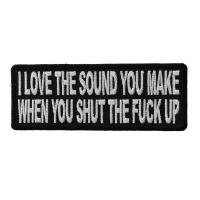 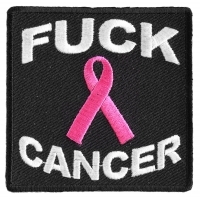 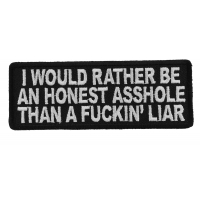 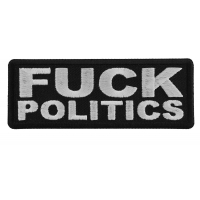 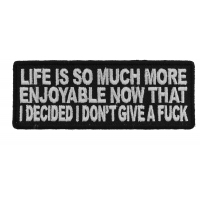 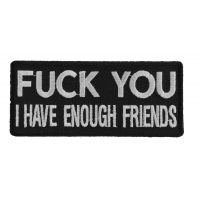 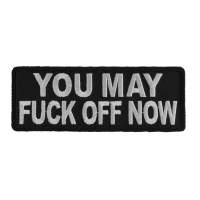 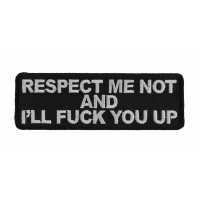 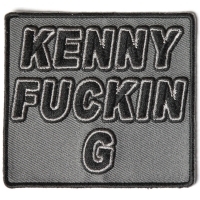 All our iron on patches that have the F word on it. 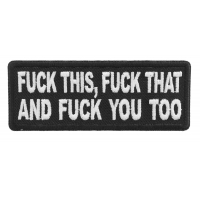 If you don't like the F word you should refrain from browsing this page any further. 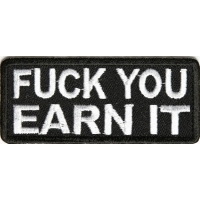 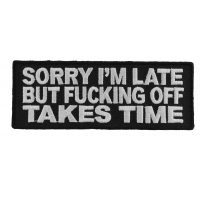 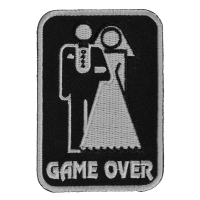 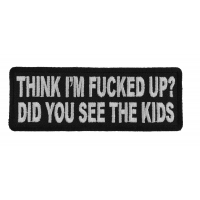 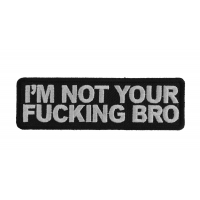 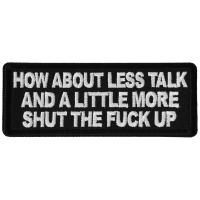 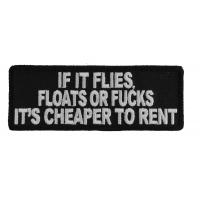 We sell patches for everyone here at TheCheapPlace. 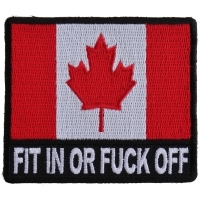 Some are offensive, All are made in good humor. 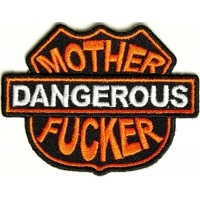 RIDE SAFE and enjoy the F word Patches. 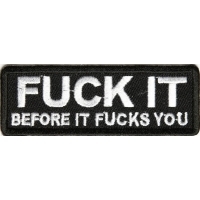 Sew them on Or iron them on to your clothing.